It’s jot just humans who form strong social bonds, many animals do the same and some even bond for life. 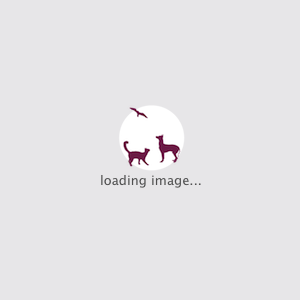 When animals need each other, they are so cute! 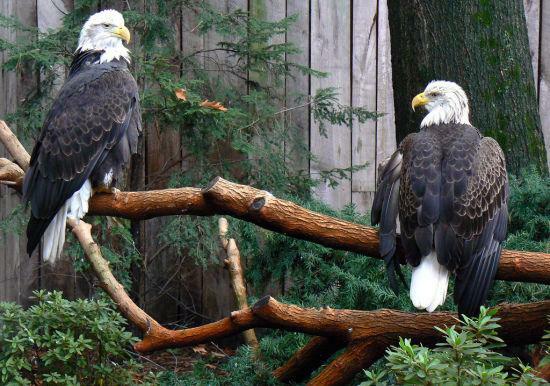 Bald eagles are known for remaining faithful and mating for life. Moreover, bald eagle couples are also known for their aerial acrobatic stunts together, which include locking their talons together and spiraling downward, only to release at the last minute. 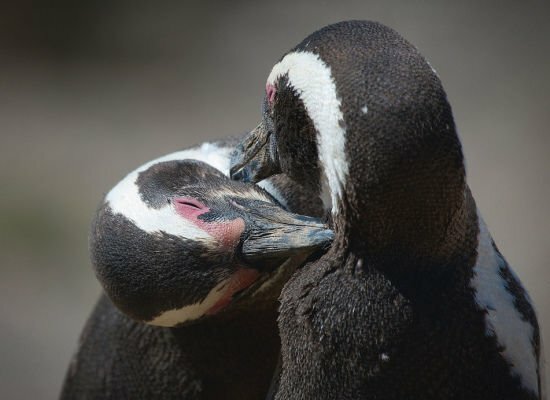 These penguins are either affectionately necking or one of them is a penguin-turned-vampire. 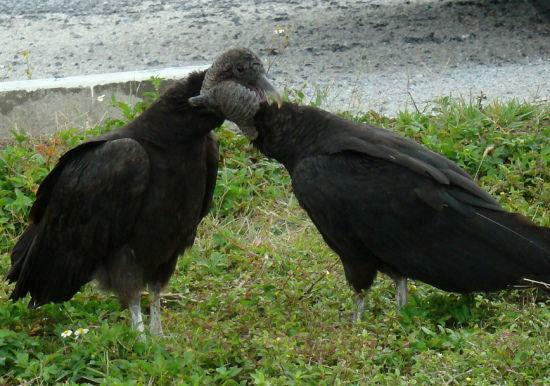 Black vultures mate for life, and if one vulture is suspected of cheating, a community of vultures will attack the cheating vulture. 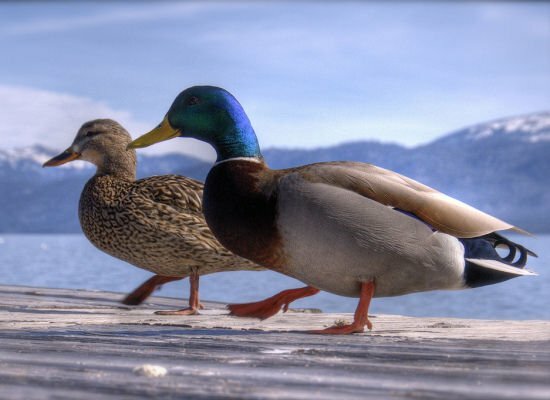 These mallard ducks appear to be happily strolling along together. 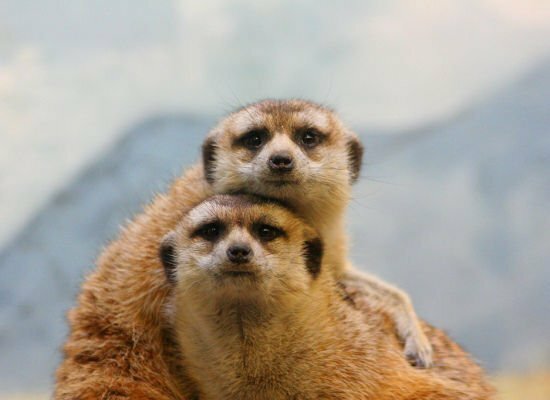 These meerkats are just so darn sweet and precious. 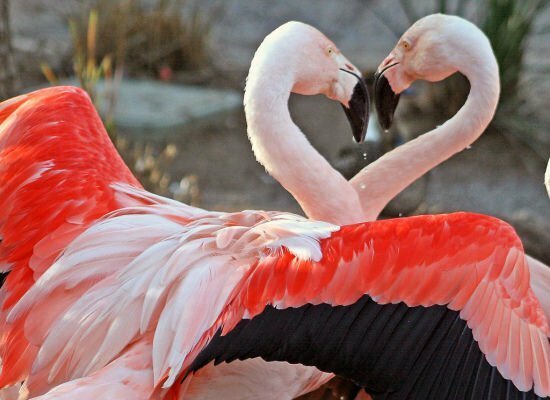 These flamingos look like they’re dancing as they create a heart with their necks. 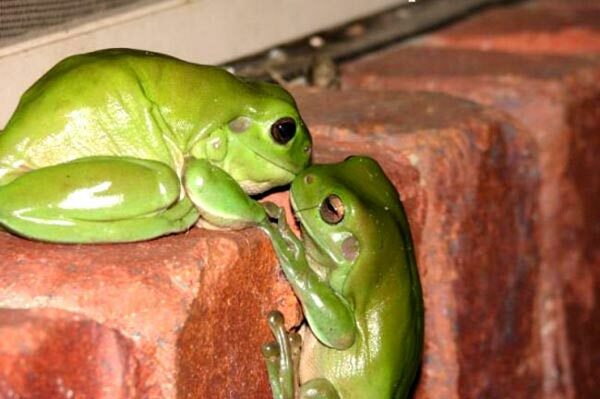 Frogs are small, green creatures, known with fact that people do not like them so much, and they are afraid of them, but when two frogs are together, they are so beautiful! 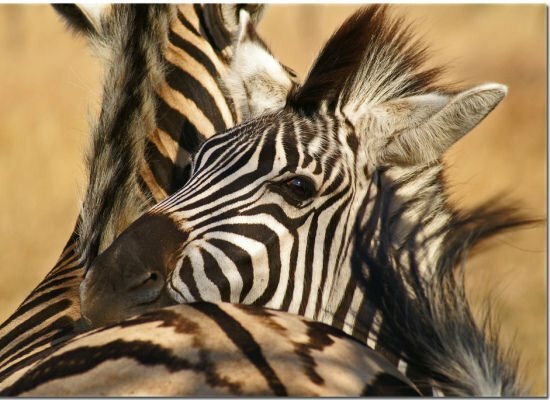 These zebras in are in full embrace as one of them rests its head on the other’s back. 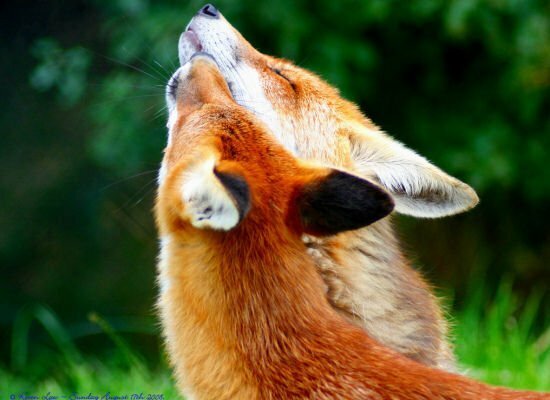 These foxes are enjoying serenity together. 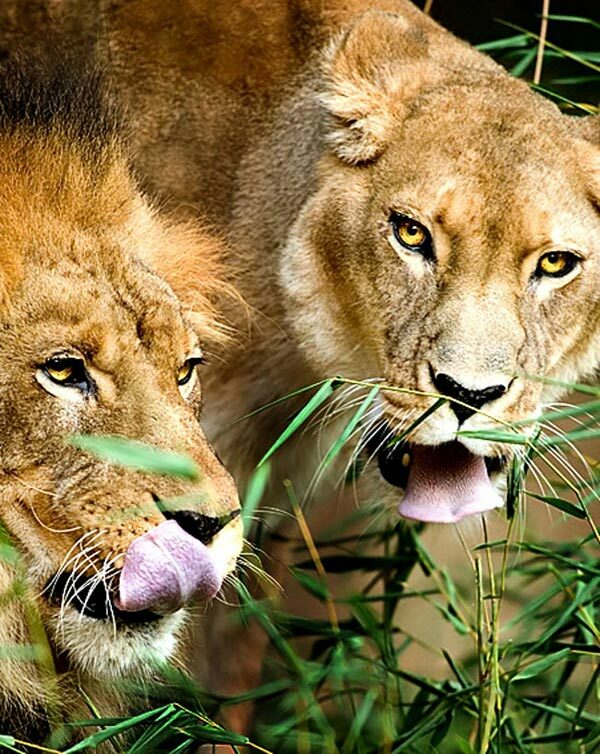 What is the lion whispering to his mate? In any case, they look adorable. 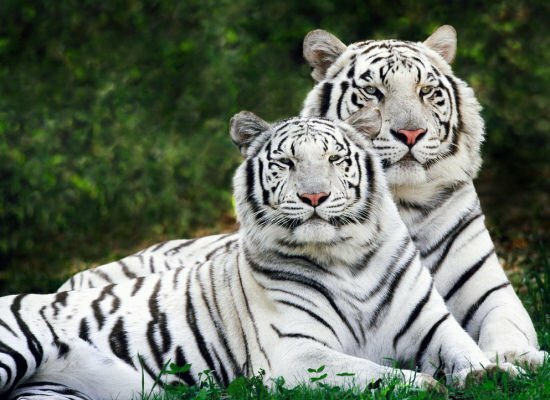 These white tigers are quite the majestic pair. 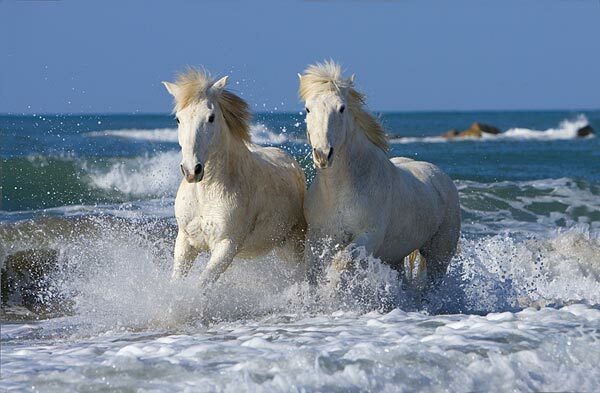 Strong, beautiful, lovely animals, together they make unusual kind of energy that cannot leave anyone indifferent!